Disclosure: This post is sponsored by Just Between Friends Western Mainline Oaks. All opinions are my own. I can still vividly remember those first days after deciding to become a stay-at-home Mom to my children. I was nervous and excited, but mostly I was scared. I couldn’t imagine how we were going to make things work for our family on one income. As my oldest daughter was off to school and my son took his afternoon naps in his crib, I would spend days at the computer Googling the web for everything and anything that would be helpful in staying within our budget. I searched things such as “one family income” and “sticking to a budget”, “jobs from home” and “free family fun”. I did this for weeks and took in as much advice as I could. It was overwhelming to say the least, but I started to feel as if it was my “job”. The weeks turned into months and before I knew it I joined a local MOMS Club with other stay-at-home Moms. I learned more from these moms than everything that I Googled online. Some of them had been stay-at-home parents for years. I felt so lucky to have found them – and quickly life at home with the kids took a turn for the better. My new found tribe had my wheels constantly spinning as to new ways to get creative with our budget while keeping the family happy and well taken care of. At the same time, I had a wonderful support system who understood me. One of my favorite twice a year traditions with these ladies soon became hitting up the local kid consignment sales. Before I knew it I was shopping and selling at the sales, making it a win-win situation for our family. I have been hooked ever since. From the moment I made that first decision to stay home, I have always been mindful of our spending. I’ve taken the approach of “need vs. want” whenever possible. Like other kids, my children still yearn for “new” backpacks and clothing when the school year begins, and “new games and toys” to keep them busy. There is nothing quite like a “new dress and shiny shoes” to wear on Christmas Day or “Justice” clothes like the ones all of my daughter’s friends are wearing. If there is one thing I’ve learned is that “new” does not have to mean “new with tags”. Honestly, good quality items that are “new to them” are always just as much appreciated – and certainly do not carry the heavy price tags that you will find at the mall! Let’s face it – whether for baby gear, sports, school or play, outfitting kids is downright expensive! One of the best ways I have found to stretch those hard earned dollars when it comes to keeping my kids both content and well dressed, is to shop at well stocked local kid consignment sales, such as the Just Between Friends Sale in Oaks. Kids grow so fast that many of the items that end up at the sales are still in like new condition. Hey, if you are lucky like I have been, you may even find a few new items with tags! And as if that is not already awesome enough, I have learned to balance my spending by consigning my children’s outgrown clothing and gear and making a profit, which I can spend on items they currently need. The fall sales happen to be my favorite, as there are quite a few necessities that I consistently score at the fall consignment sale for a fraction of the cost of what they are selling at the mall. 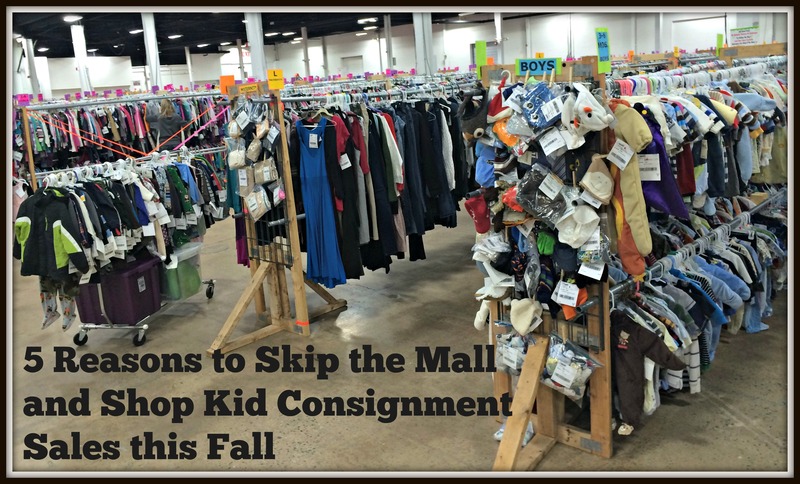 I’m here to let you in on 5 of my top picks to skip the mall and shop the Just Between Friends Kid Consignment Sale in Oaks this fall. Need I say more? When it comes to back to school not only do kids need clothing and uniforms, but if your kids are like mine, they usually are pleading for new backpacks and lunchboxes as well. With over 200,000 items at the upcoming Just Between Friends sale, not only will you find all of the clothes you could possibly need, but all of the fun accessories and shoes to go with them! In addition, there are plenty of play clothes, pajamas and holiday attire to be found. This treasure hunt will likely end with more booty than most pirates could ever dream of! 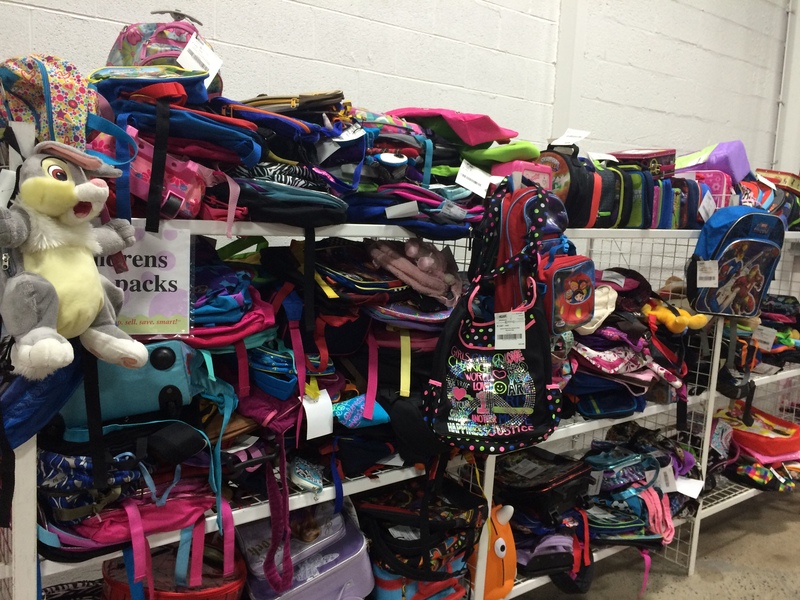 There is never a shortage of backpacks or lunchboxes – and you may even find some art supplies and other school supplies to boot. Whether its characters or patterns they prefer – you are likely to find a little of each – and a perfectly “new” bag they will be happy to tote with them each day! Every sale amazes me; there is always some type of surprise bargain waiting to be found! Halloween is one month away! If they aren’t already chattering away about it, it is just a matter of time before the kids are bursting with ideas for Halloween! Why spend full price on costumes when you can buy several for the same price you would spend on one? 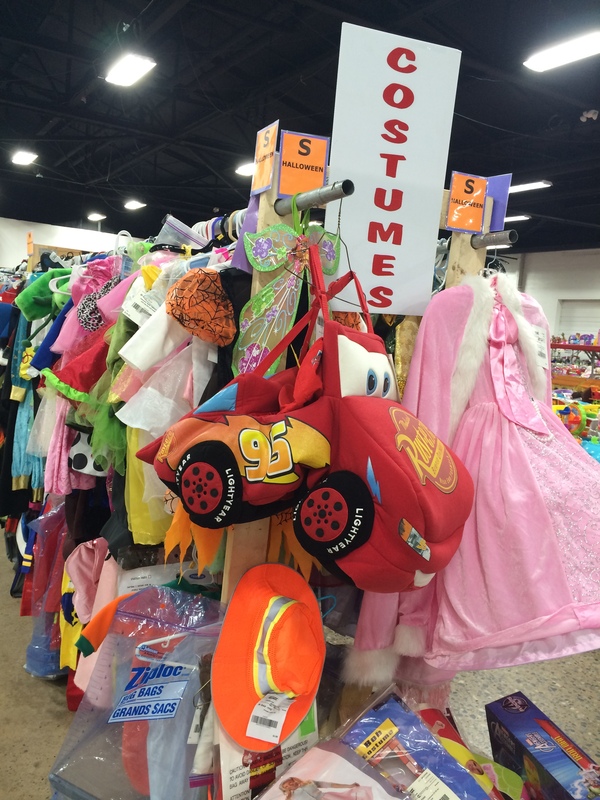 Every year there is an area dedicated to costumes – and you are sure to find most kid favorites from girly to grim. And for those with little ones who love to dress up or if you are planning an upcoming trip to Disney, there are always beautiful princess costumes and other fun dress up attire that are as perfect for Halloween as they are for playtime all year! Don’t forget to also keep an eye out for awesome Halloween pails and trick or treat bags. Although you may not want to think about it, winter is just a few short months away. Don’t make the mistake of waiting for the first flakes to fall before stocking up on snow gear. Rather, take advantage of the best prices you will find by purchasing snow boots and snow pants, winter coats, hats and gloves and outdoor fun gear like sleds and tubes at the upcoming sale! Every year I score all of the above and I am always so thankful that I have everything we require on hand when the kids need it. They are just as prepared for cold days at school as they are for a fun romp in the snow! No stress here! Psst – I even had the luck of finding a like new North Face Denali jacket at a previous sale. Are you ready for this? It only cost me $3!! What?! I kid you not! Before consignment shopping, I made the mistake of purchasing all of my son’s and daughter’s sports gear at our local sporting goods store. I never thought to check the consignment sales first. With everything from pads and helmets to bats, balls and jerseys, cleats and skates you are likely to save anywhere from 50-75% or more off the retail in store prices. 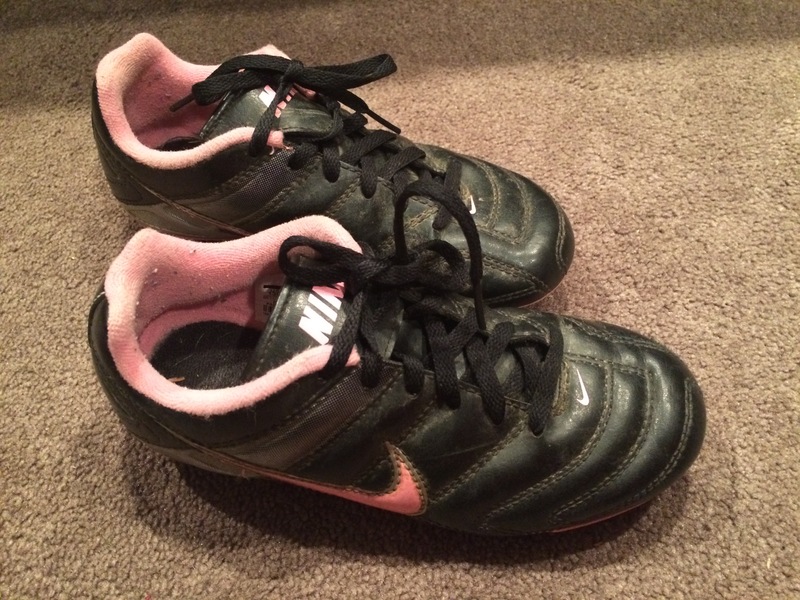 Since kids grow so quickly, many times the gear only makes its way through a season or two or kids change their minds about which sports they want to try next, that often these types of equipment are in very gently used to like new condition! Wouldn’t you rather put the extra money you save toward other miscellaneous sports fees or extracurricular activities? I know I do! Keeping holiday shopping on budget does not have to be difficult. Start by shopping early for holiday toys at the upcoming sale. I have found many new and gently used toys that would make perfect holiday gifts! The past few Just Between Friends sales in Oaks that I attended even had a section of brand new in package nicely discounted Melissa and Doug items. American Girl Doll accessories and Shopkins are my daughters favorites this year and my son is still a huge fan of video games, building toys and science experiment kits so you can be sure all of the above will be on my shopping list for the upcoming sale. If there is a toy that you have been holding out on because of price or having a hard time finding a favorite toy that your child lost or broke, there is a good chance that you may just find several of each at the sale! It is definitely worth a visit to see! Also, if your family likes to purchase gifts for needy children at the holidays or plan to adopt a local family, you may even find some great gender neutral gifts or family games that would be delightful to add to the giving pile for them this year. 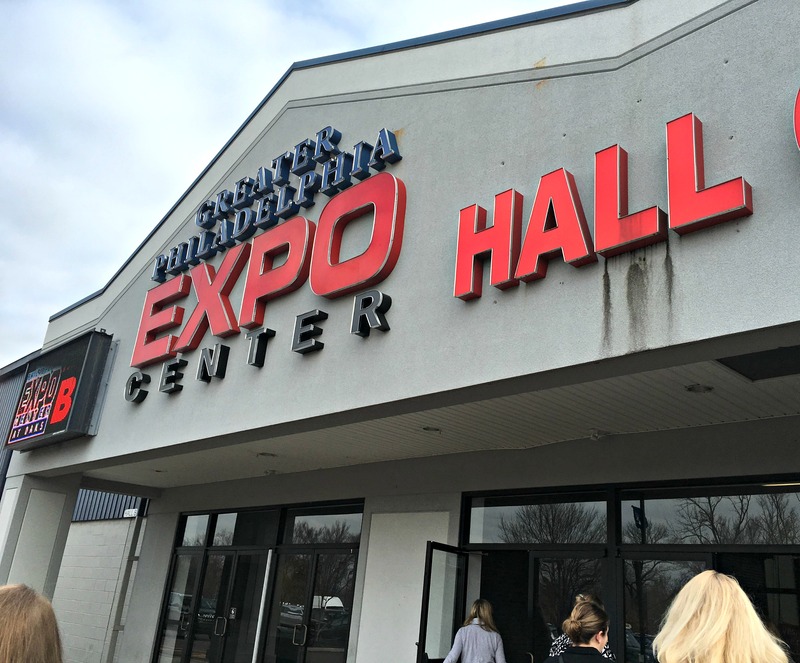 On Thursday, the opening day of the sale, admission is $3, but you can grab yourself a free pass. In addition, there are special FREE pre-sale passes for first-time parents, grandparents and teachers as well as Prime Time passes that can be purchased for $10. You can quickly register for any of the above HERE. Be an even smarter shopper by connecting with the Just Between Friends sale on Facebook, Twitter and Instagram where you will not only get the first sneak peeks at what is in store, but you will also be kept up to date about coupons, specials, giveaways and more! If you are feeling ready to sell, there is still time to sign on as a consignor. What a great motivator to turn that kid clutter into cash! There is also opportunities to get into the presale by volunteering as well as making a bigger percentage if you are also consigning with the sale. Head over HERE to register. So, who is ready to join me at this month’s JBF Oaks sale? Get your lists ready and be sure to check out my shopping tips for visiting kids consignment sales. I hope to see some of you there and be sure to come say hi if you do! I would love for you to show off some of your awesome finds! Happy Shopping! We are participating in the South Jersey JBF in Oct. Can’t wait! Definitely a great idea if you have little ones! I wish there were more around me when my kids were tots. We have struggled with finding consignment clothes for my girls who are sizes 12 and 14. I wonder if since this venue is bigger, would have it? This is, however, a great idea for Christmas shopping! Thanks for sharing. The JBF Sale in Oaks is by far the biggest consignment sale I have attended. My daughter is currently wearing a size10 or 12 in clothing and last year the 10-14 range of clothes was amazing! (Literally rows and rows of those sizes!) This sale is one you won’t want to miss! You hit my exact five reasons for going. Dead on. Love the costumes since we do Halloween and fall events all Oct and my daughter likes to dress in different costumes for some. Perfect. Love this sale. I agree with you! 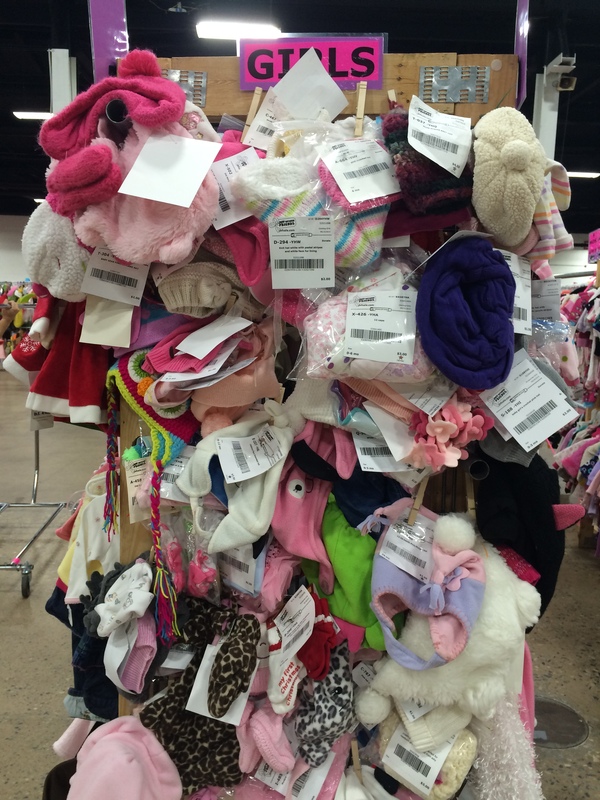 Consignment stores are great for shopping for little ones’ clothes. It’s usually pretty easy to find what it is you’re looking for, and you can’t beat the prices. Thanks so much for your input!